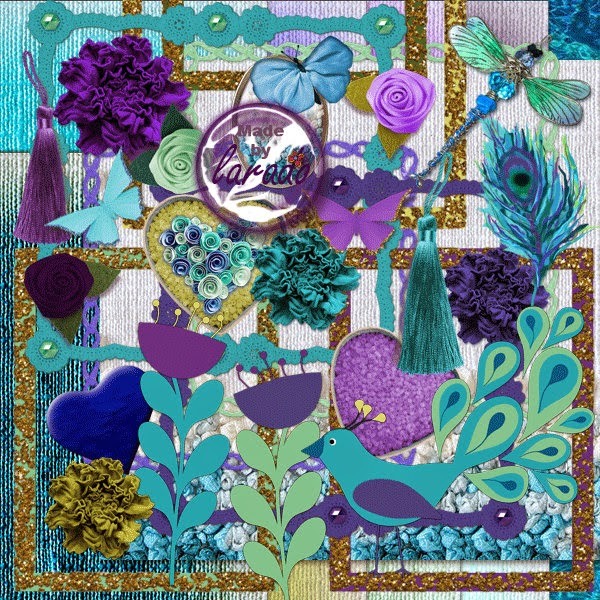 Today is the time for my new peacock digital kit: Peacock Feathers with FREE quick page for you! 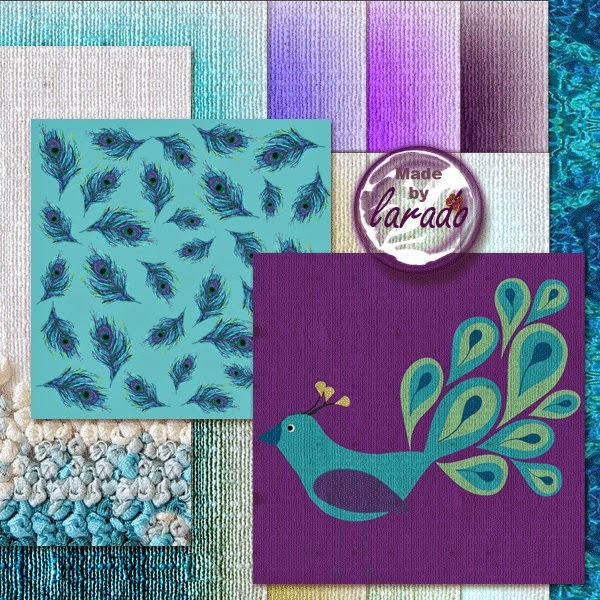 Peacock Feathers digital scrapbook kit is available at my etsy shop Design On A Lara and at Artscow (Scrapbook kits can be used in photo books, calendars, and other photo gifts. 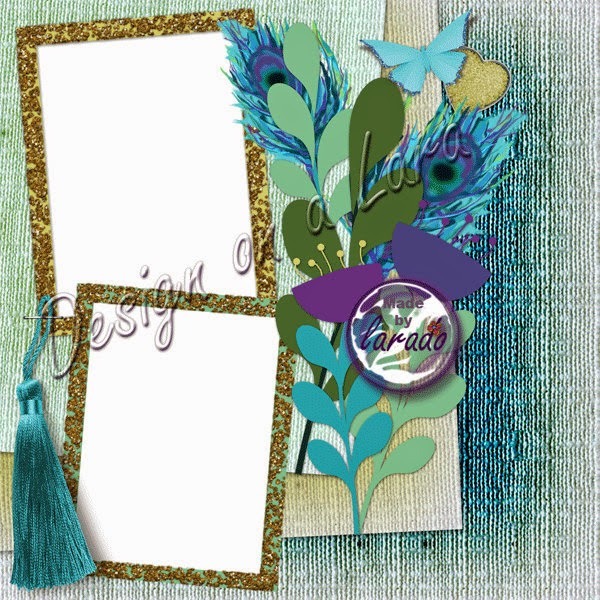 Just click "Add to My Kits", it will show up in both "My Kits" and Silverlight Photobook Designer's Kits section. Therefore, add your favorite free kits to "My Kits", they will be free for lifetime in your account. Even the kits designers change to paid kits later, it will still remain free in your account).